Dental Bridges are an artificial replacement for missing teeth. As the name suggests, a dental bridge is used to fill or bridge the gap between two or more teeth. 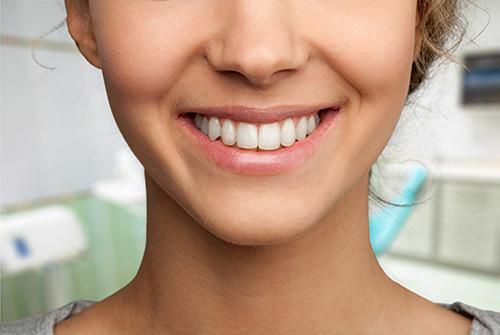 Also known as a false tooth or a pontic, a dental bridge is anchored and held in place by the surrounding natural teeth or implants known as abutments. These false teeth are manufactured using an array of materials ranging from gold to silver. However, the most preferred material is porcelain as it helps the pontic blend in with the natural teeth. Why are Dental Bridges required? A missing front tooth can jeopardize a patient’s smile. A dental bridge can help restore the smile and confidence. Missing teeth can result in uneven distribution of force while chewing. This can cause pain and discomfort. Dental Bridges help restore the even distribution of pressure while chewing. A missing tooth can cause the shape of your face to change over time. A bridge can help maintain the contour of your face. A dental bridge can help preserve the other healthy teeth. A missing tooth can cause loosening of surrounding teeth which can then fall off easily. Bridges help correct pronunciation and restore proper speech. A traditional bridge is the most common type of pontic used in dentistry. The traditional dental bridge or false tooth is held in place by placing dental crowns on each of the surrounding abutment teeth. A traditional dental bridge is used when there are natural teeth present on both sides of the cavity from where the tooth is missing. 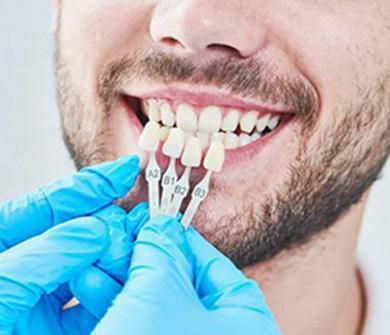 These bridges are held in place using dental implants rather than dental crowns. 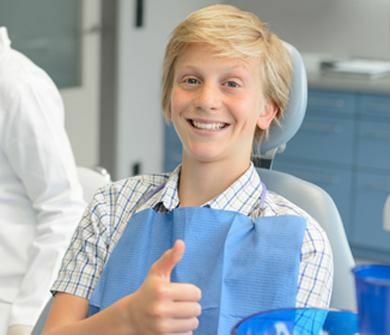 Generally, each dental bridge that is to be placed requires an implant on which it can be seated. In case placing a dental implant is not possible, then the bridge is anchored using two implant-supported crowns. The placement of implant-supported dental bridges is a thorough process and requires a patient to go through two surgeries. Dental implants are surgically installed in one surgery and the bridge is placed in the other. These bridges are considered as the most reliable and strongest system available.